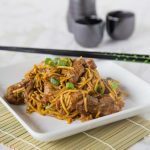 Saucy Stir-Fry Pork – Quick and easy pork stir-fry. Add your favorite veggies and have the dinner on the table in minutes! I love stir-fry. 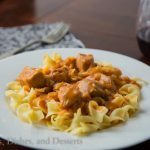 It is one of my go-to meals, when I am not sure what else to make. 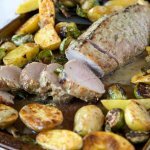 You can use whatever veggies and meat you have, and the sauce is almost always made of staples I have in the fridge. 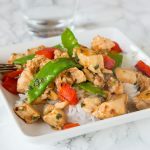 Most of the time I use pork tenderloin or chicken breasts in my stir fries, because I always have those two in my freezer. But beef and shrimp are great, too. Or you could use tofu, or just lots of veggies for a vegetarian version. 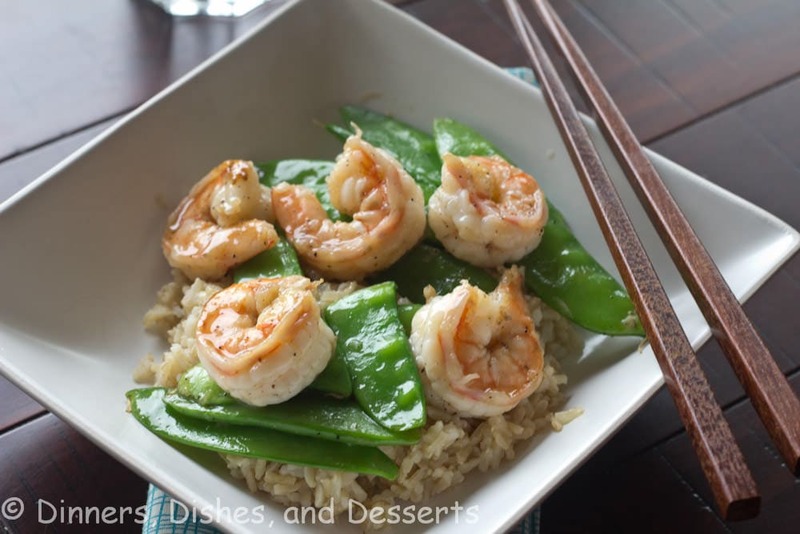 Quick, easy and versatile are what I need on busy weeknights. 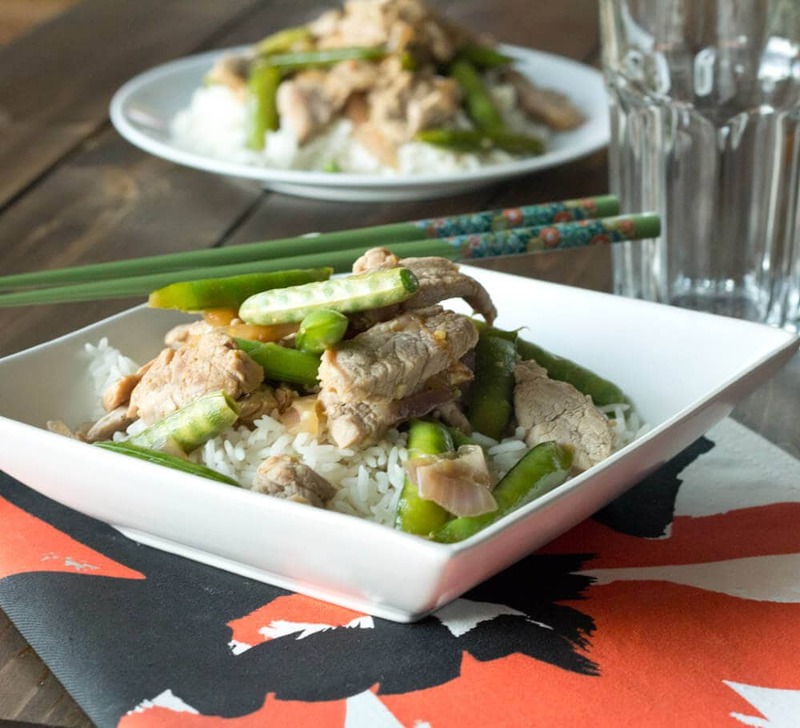 This pork stir-fry is one we have been making for years. This time I was lucky enough to have peas growing in my garden. We moved to this house in July and the garden was empty. But as the summer went on things started to grow. Tomatoes and peas showed up, and grew like crazy! I can’t wait until next year when I can plant all sorts of veggies. I have missed not having a real garden these last two years. 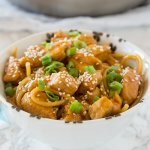 A quick and easy stir fry for the whole family. 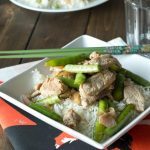 Pork Tenderloin and snow peas in a soy sauce based stir fry. 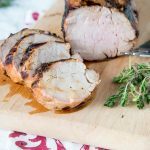 Place pork tenderloin and Italian dressing in a zip lock bag. Let sit for 20 minutes. 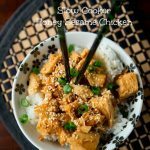 In a liquid measuring cup mix together water, ginger, crushed red pepper, soy sauce and cornstarch. Whisk until smooth; set aside. 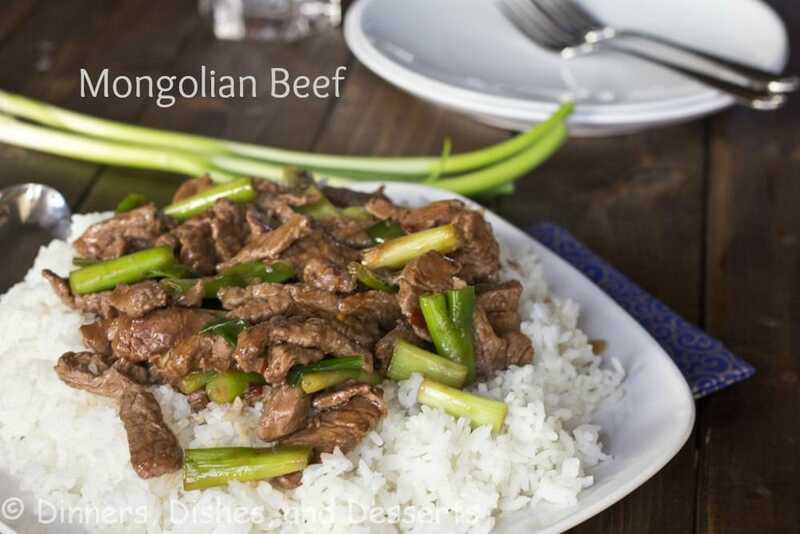 In a large skillet over medium-high heat, saute the meat for 2 minutes. Add the onions and garlic. Cook for 3 minutes. Add the peas, and continue to cook for a few more minutes, stirring frequently. 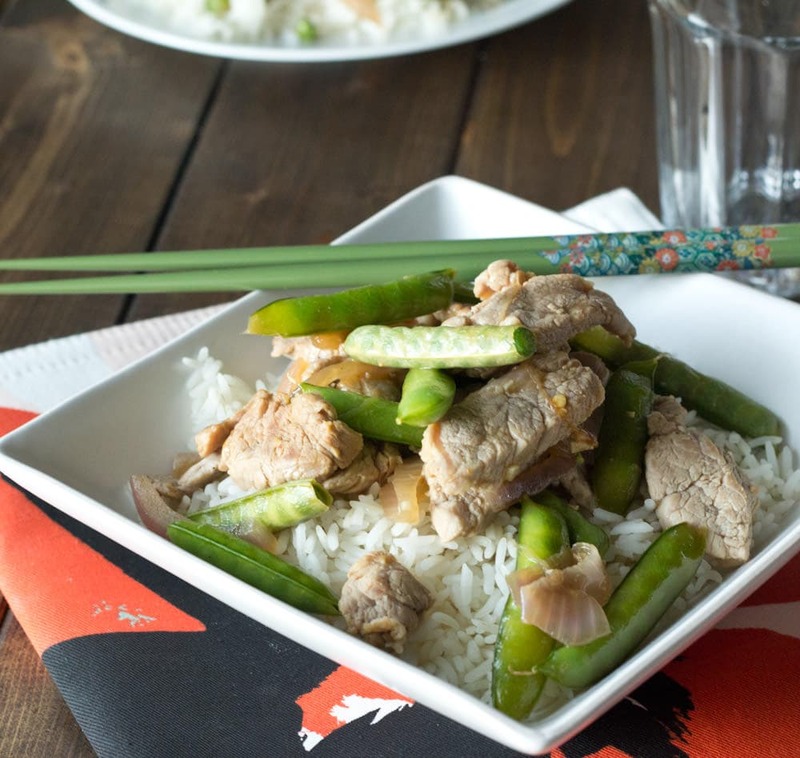 Pour the water – soy sauce mixture over the pork. Cook for a few minutes until thickened and the meat is cooked through. 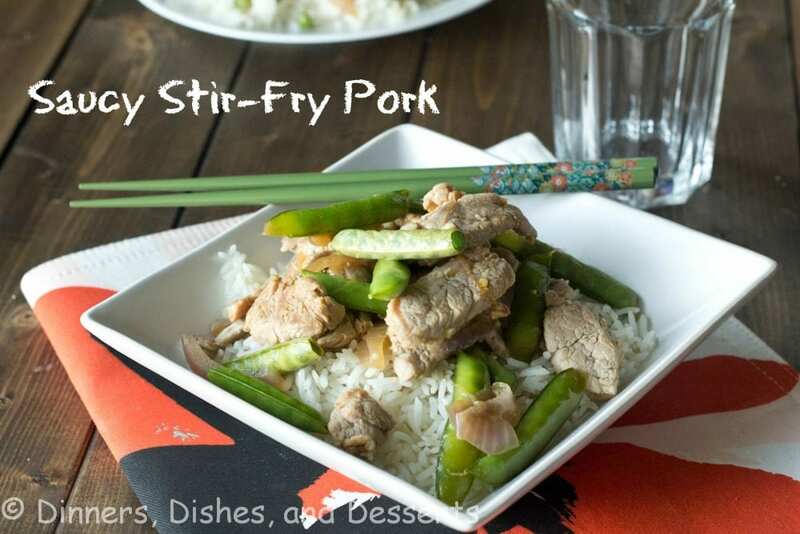 Sounds like a simple and satisfying stir-fry. 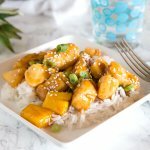 I’ve been on such a stir-fry kick lately! 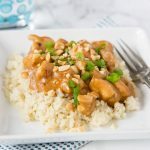 Maybe it’s because its so easy and tastes delicious, but this recipe is one I’m definitely going to try! Thanks for sharing!! 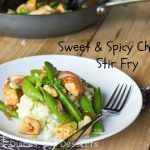 I love stir fry, what a great dinner! Great weekday meal! I bet the flavors were great!! Wow, I’ve not heard of using Italian dressing in a stir-fry, but I guess that makes sense! Now, why haven’t I thought of that before? 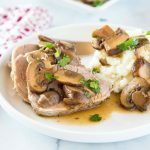 As a busy mom, quick fire meals like these are a lifesaver and a regular at our week night dining table! 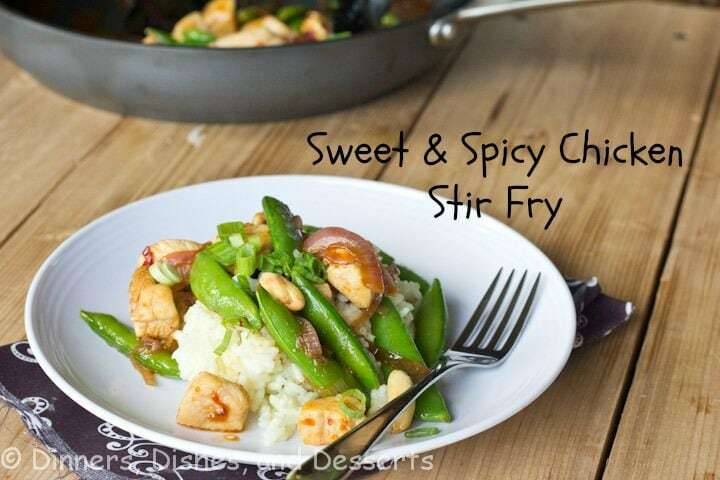 I’ll take a yummy stir fry like this any night of the week!!! 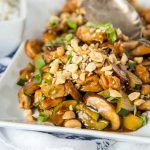 I love stir-fries as well 🙂 This has my families name all over it! This looks great and very delicious Erin!